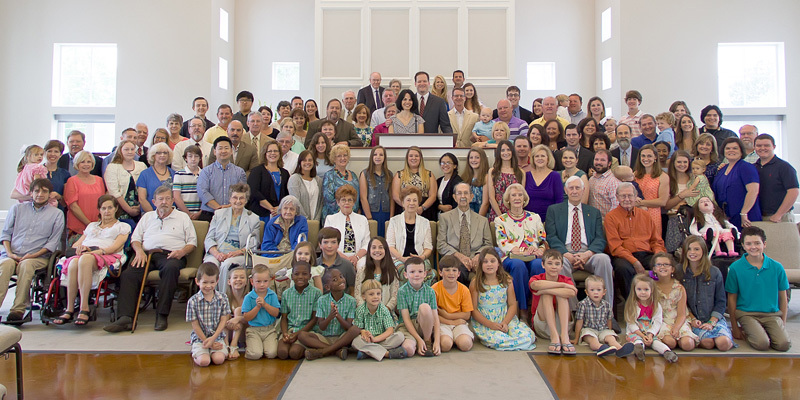 Pinehaven Presbyterian Church of Clinton, Mississippi, is a congregation of the Presbyterian Church in America (PCA). We are a fellowship of believers in Jesus Christ who are saved by God’s sovereign grace and committed to Christ-like living. Our chief goal as God’s people is to glorify God and to enjoy him forever. The highlight of our life as a church is coming together each Lord’s Day, morning and evening, to worship our great God. We hope that this web page helps you get to know us a little better; Please check back here for regular updates. If you have any questions, please don’t hesitate to contact our church office by phone at 601 708 4653 or email. We would love to have you become a part of our church body! We are overjoyed to announce Pinehaven Presbyterian Church PCA has voted unanimously to call Reverend Allen Michael Stanton to serve as pastor, effective October 2017. Pastor Stanton is a native of Gulf Shores, Alabama, and graduated with a Bachelor of Science degree from Troy University. 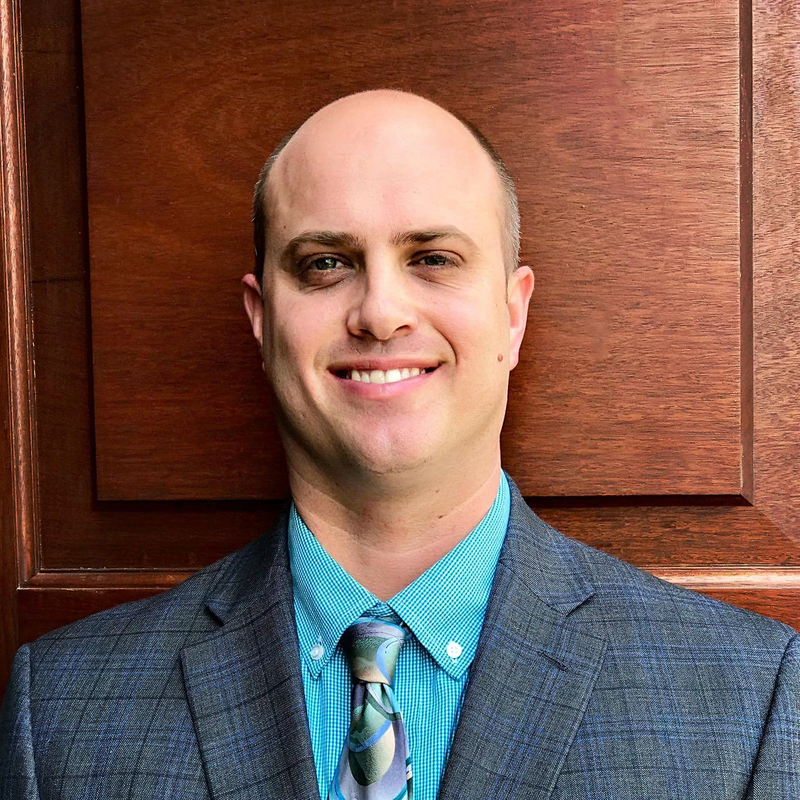 He then attended Reformed Theological Seminary in Oviedo, Florida, and graduated with a Masters of Divinity in 2009 and followed up with a Masters of Theology in Historical Theology in 2011. He is currently a PhD candidate in Historical Theology through Puritan Reformed Theological Seminary in Grand Rapids, Michigan. He comes to us from Waynesboro Presbyterian Church PCA where he served as senior pastor for the past 6 years. Before that he served as Professor of Bible at Presbyterian Christian School in Hattiesburg, Mississippi. He has also served as a pastoral intern at Immanuel Presbyterian Church in Deland, Florida. Of great interest to him are the Reformation and John Calvin, as well as North American Presbyterianism, its 19th century beacon Princeton Seminary and the historical figures it produced such as: Samuel Miller, Archibald Alexander, Charles Hodge, A.A. Hodge and B. B. Warfield. He has been published in The Confessional Presbyterian, The Journal of Presbyterian History, and The Puritan Reformed Journal. Allen’s wife, Lindsay, is from Eufaula, Alabama. They are the parents of three children: Hanna, Samuel and Andrew. They will be residing in Clinton, Mississippi. Pastor Stanton’s first Sunday preaching for us will be October 15th. His installation service will be held Sunday, November 19, during evening worship and will be followed by a reception in his honor and for the purpose of welcoming him and his family to this ministry.